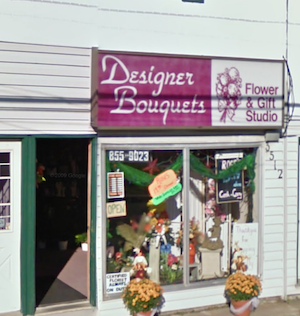 Designer Bouquets Flower & Gift Studio offers the Chelmsford Ontario area, superior floral arrangements and assortments. Our deep-rooted passion for flowers, along with our dedication to service, makes us the ideal choice for any occasion! Dorothy Smith owns and operates Designer Bouquets Flower & Gift Studio. Our prompt and reliable service has made Designer Bouquets Flower & Gift Studio the choice florist of Chelmsford. We are dedicated to ensuring complete customer satisfaction for new and returning customers alike. No matter the occasion, you can expect stellar service and devoted floral solutions from us. Designer Bouquets Flower & Gift Studio has been offering the Chelmsford, Ontario area superior floral arrangements and assortments since 1980. We offer all customers that warm hometown feeling as soon as you walk through the door. Dorothy Smith owns and operates Designer Bouquets. Dorothy has been creating innovative floral designs for 30 years and counting! Dorothy’s outstanding leadership and passion for her craft has made Designer Bouquets the choice florist of Chelmsford, Ontario. 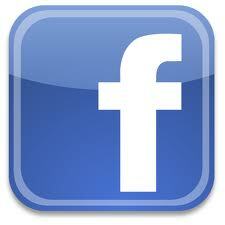 If you are looking for the best floral solutions and services in Chelmsford, look no further. Dorothy has you covered! With 20+ years of experience in floral design under her belt, it is safe to say that Shelley has done it all! Whether you want your arrangements large-scaled and elaborate, or elegant and traditional, Shelley will design to suit your ideas. Shelley has always been revered by our customers for her outstanding ability to identify and satisfy any floral need. Debbie’s genuine friendliness and professionalism is a staple of Designer Bouquets’ superior service. Debbie manages all of our operations, ensuring that every order is received fresh and on time. No matter the occasion, Debbie will work with you to make the best decisions for your floral arrangements.